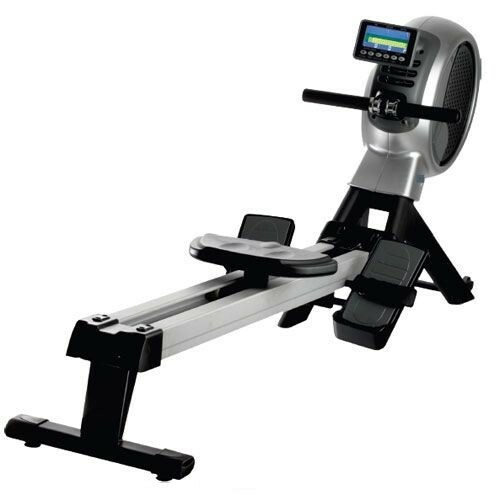 Designed to provide natural and fluent exercise motion, the R-400 rowing machine lets you target your upper body, arms, legs and abdominals. 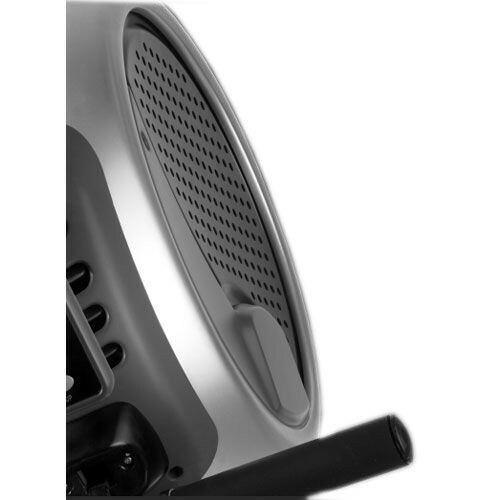 It has an 11kg (24.2lbs) flywheel for smooth action and 16 levels of air-magnetic resistance system to help you find the right intensity for each session. 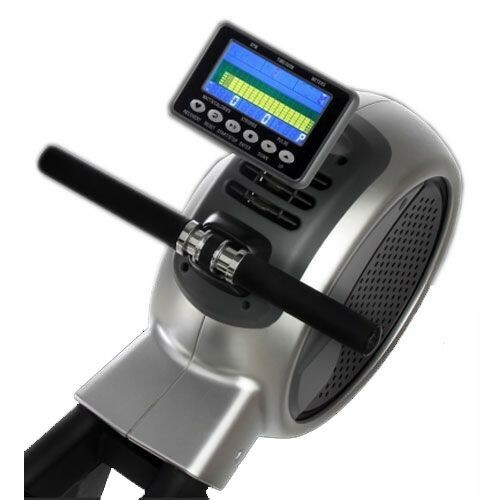 The air resistance element ensures a natural rowing feel, whereas the magnetic element allows the R-400 to provide a higher level of resistance than that available on air-only rowers. For monitoring your progress, there is a large, clear angle and tilt adjustable console and 4 user profiles allow for a more personalised feedback. Programme wise, the machine offers a manual one, 12 pre-set programmes, one HRC programme and two user-defined options and it features a race mode for more challenge and variety. 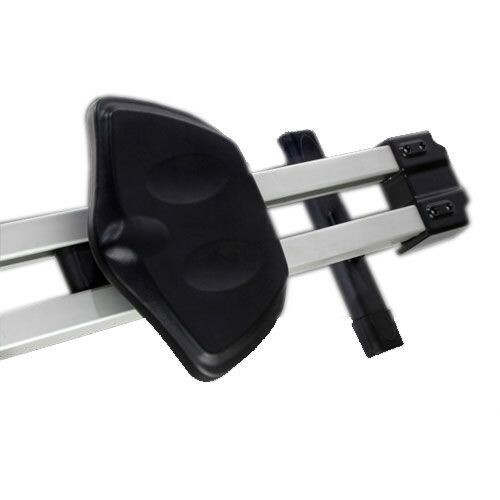 Thanks to an extra-long double seating rail, the R-400 is suitable for even the tallest of rowing enthusiasts and has a large, contoured seat for enhanced comfort when exercising. Plus, with a space-saving folding design, the machine can be quickly and easily stored upright.